We have been on the hunt for the perfect beauty products, probably since forever. 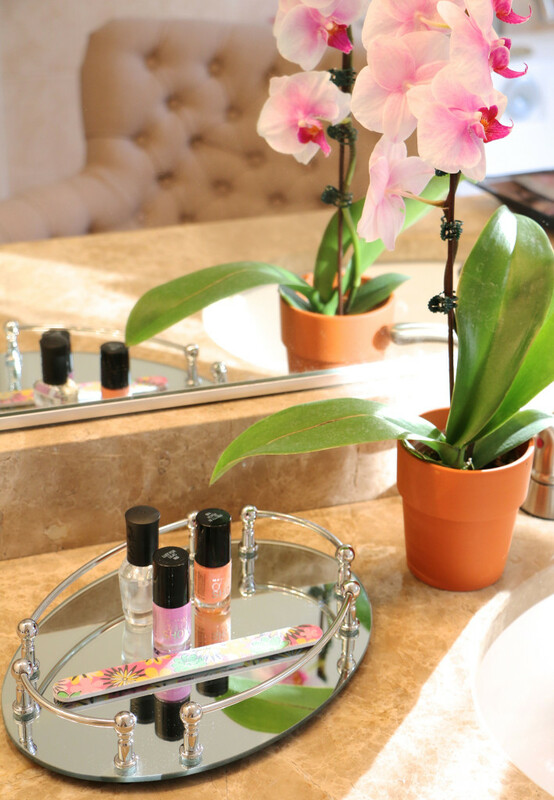 We thought it would be super fun to have a Spa Night In to catch up and also to review some of the latest beauty products out there and tell you about some of our favorites. Obviously this was also a fun excuse to hang out, relax and pamper ourselves and of course wine was involved. DIY Mani and Pedis! Fill up your tub or cute little buckets with warm water and bubble bath to soak your tired tootsies before you polish them up. Pick up a couple cute colors at the store (we are currently loving pastels and neutrals by Maybelline Color Show Laquer) and paint away! 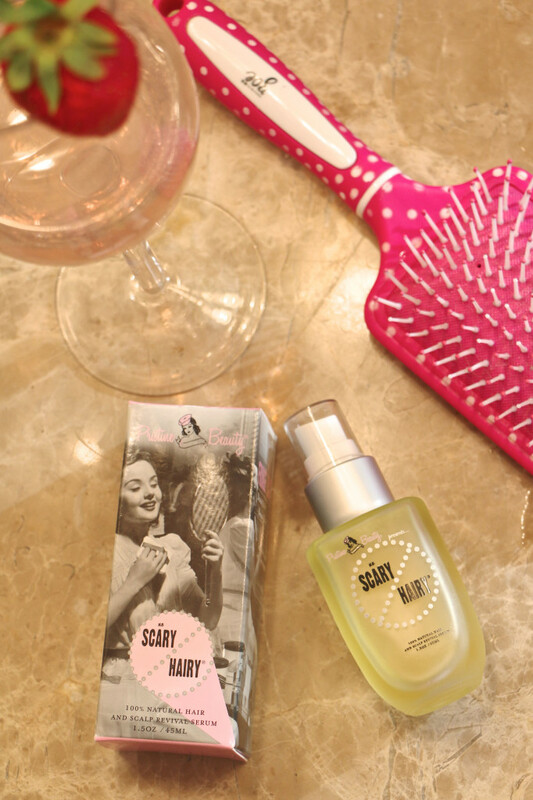 Since your friends will be over, help each other with that pesky right hand or any other hard to polish spots. Flight Cleanser: Before you apply the masks and facial treatments during spa night, make sure that you use a great cleanser to prep your skin for all the delightful pampering to come. 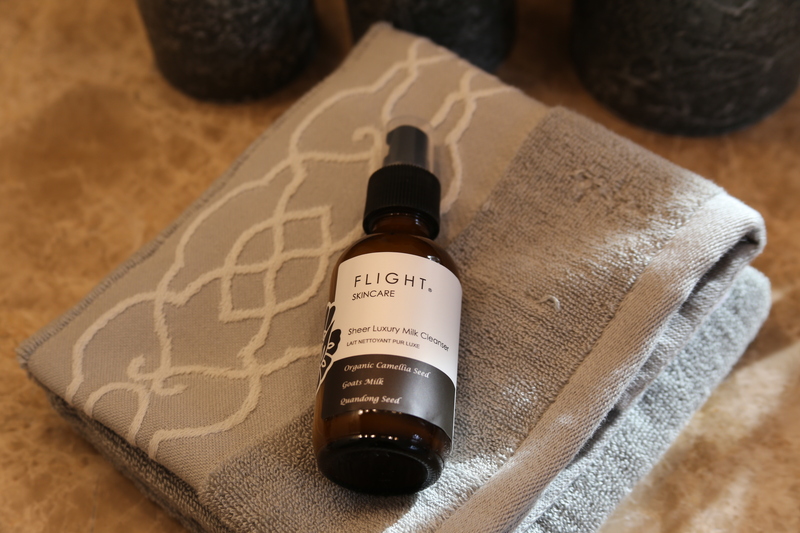 We are loving this cleanser by Flight Skincare out of Australia, it is made with goats milk and organic nourishing oils that will remove all the impurities and toxins and leave your skin soft and and radiant. 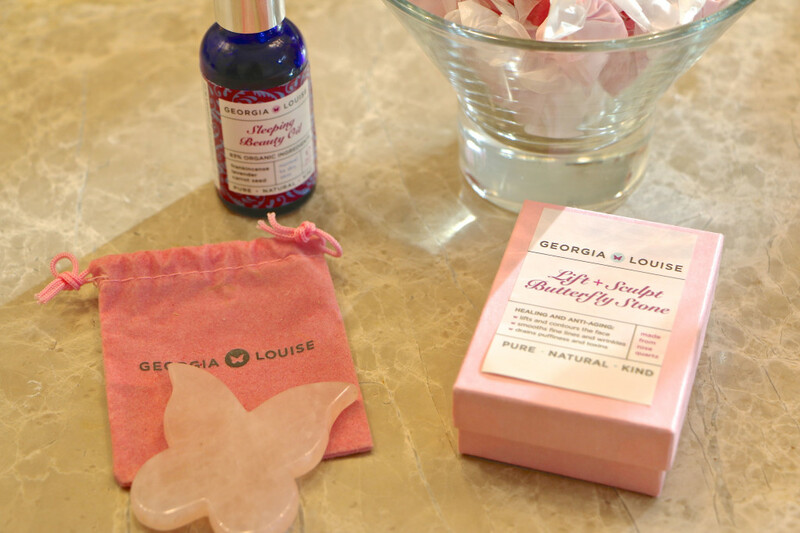 Georgia Louise Lift and Sculpt Butterfly Stone and Sleeping Beauty Oil: Created by world renowned and British born facialist, Georgia Louise, this little miricale stone is said to de-puff, lift cheek bones and brighten the face. When used with the Sleeping Beauty Oil before bedtime, you will wake up refreshed and puff free! Try it out with your friends to see what all the top models, and industry experts are raving about. 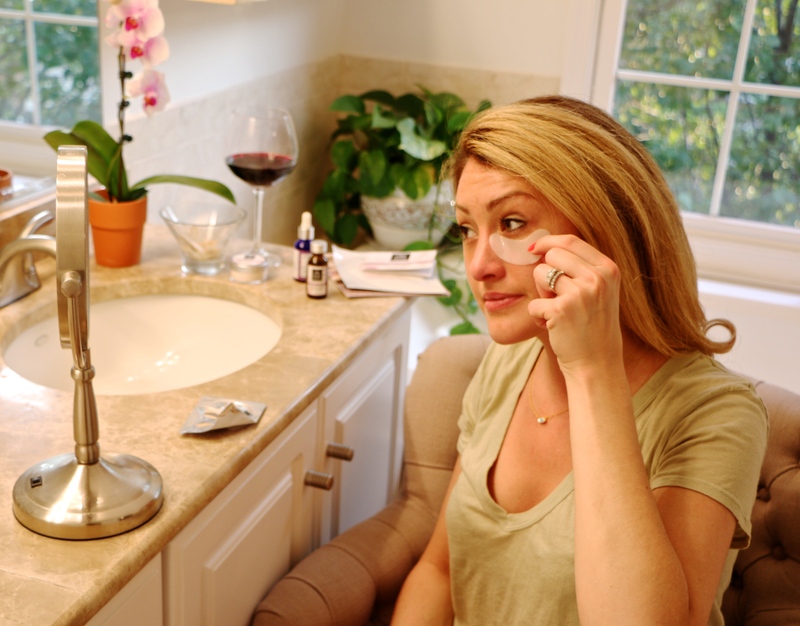 We gave it a shot and found that moving the stone around your face (as instructed) does help flush out fluid in the face that causes bloating. We found it gave us a bit more definition in our cheekbones and will be giving this a try before a big night out! We love No Scary Hairy because it does everything! This 100% natural serum helps revive dry, stressed scalp and hair by eliminating build up, protecting hair and adding luster and shine with no grassy effects. Perfect for the Summer! It also helps strengthen nails, acts as an anti-aging face treatment AND is a great scar treatment. This company really did their homework. On top of all that, a portion of the proceeds benefit Young Survival Coalition® and the Cancer Prevention Coalition. What a great way to give back and promote awareness of cancer causing chemicals and healthy lifestyles. Looking to reduce fine lines and wrinkles AND increase firmness and elasticity with immediate results? 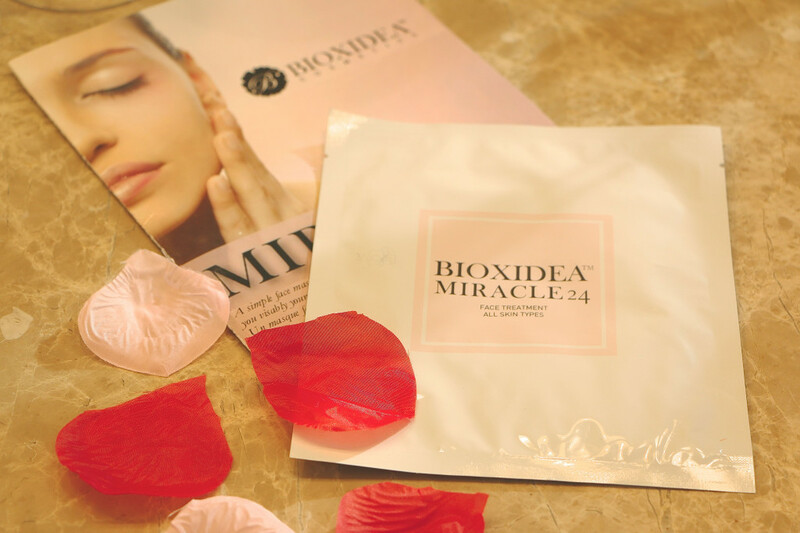 BIOXIDEA™ Miracle 24 features highly effective skincare innovations developed through advanced biotechnology. With botox-like inhibitors that limit the production and release of neurotransmitters (which control the intensity of muscle contractions) as a result, facial expression lines disappear. We could feel the magic working as soon as the mask set. Enriched Anti-Oxidants, Nutrients, Amino Acids and Complex Peptide Chains work together to rejuvenate, hydrate and fight free-radical damage for cellular protection. Really looking forward to adding this into our beauty regime to see the continued results. 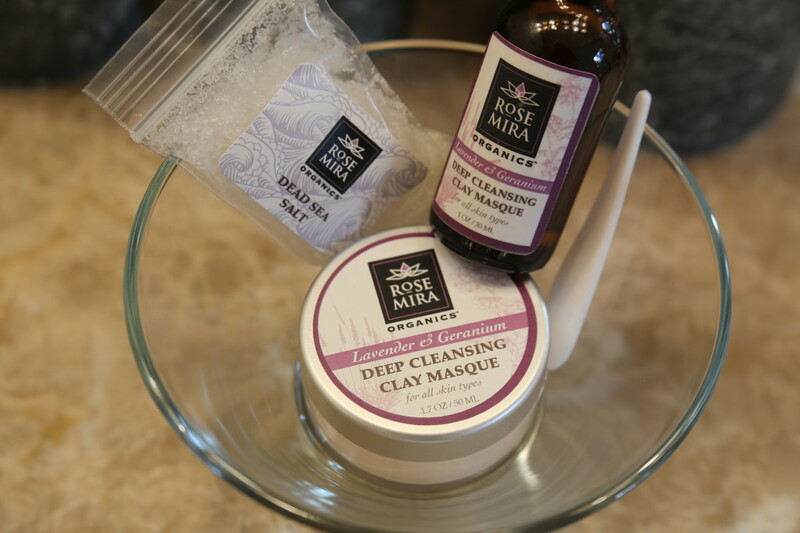 Rosemira makes an amazing cleansing clay masque for all skin types that helps exfoliate, sooth and tighten your skin. The clay reduces swelling and inflammation, and draws toxins from the skin and a must in your beauty regime. All products are made from the purest ingredients, plant extracts, vegetable and nut oils, and from the highest quality essential oils. You will feel love the results and how soft your face will feel after applying this mask. We hope this post inspires you to get your girls together and have a fun night in, because lets be honest going out to the bars every weekend can get exhausting. 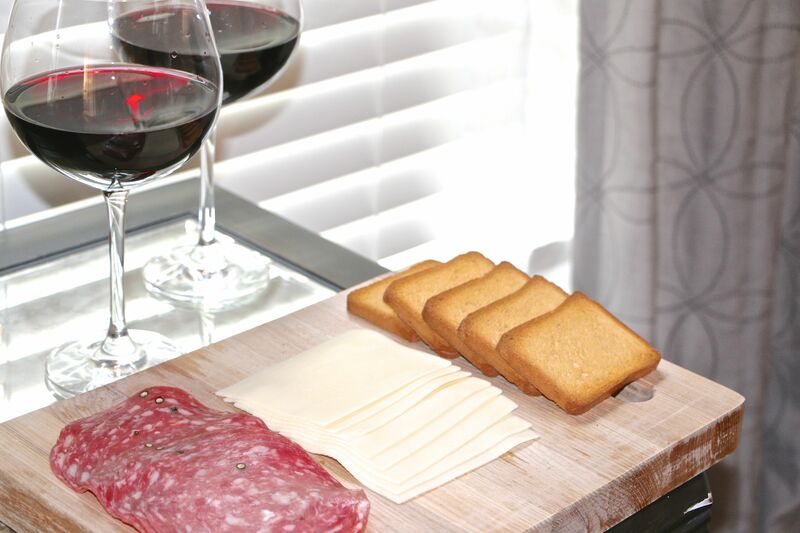 Send your hubby or boyfriend out for a guys night, pick up a Bota Box, invite your besties over and share your favorite beauty finds with each other. We really enjoyed trying out all the products and spending time catching up with each other and hope you are able do the same!